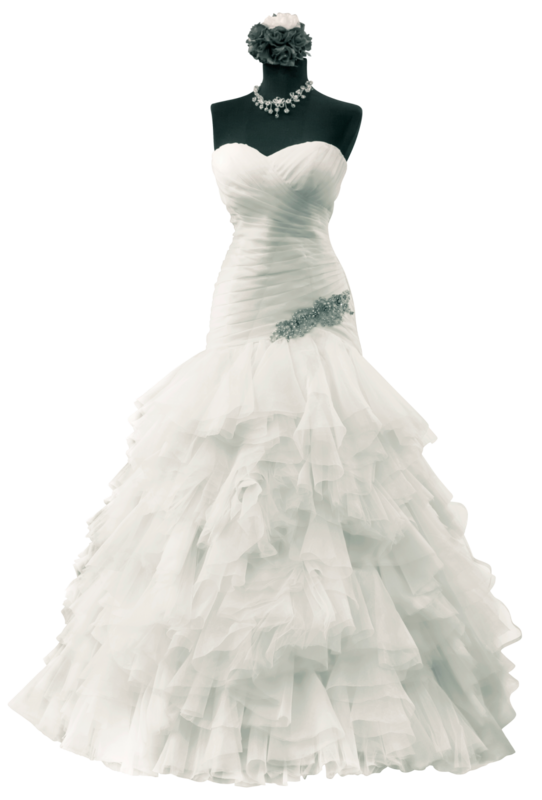 Your gown is thoroughly inspected for stains throughout the body and hemline. Any decorative ornaments are inspected and tested for cleanability. If cleanable, they are secured for safety during the process. 2nd inspection follows cleaning to isolate and remove any invisible stains. Your dress is hand finished and neatly placed on a padded hanger for delivery.